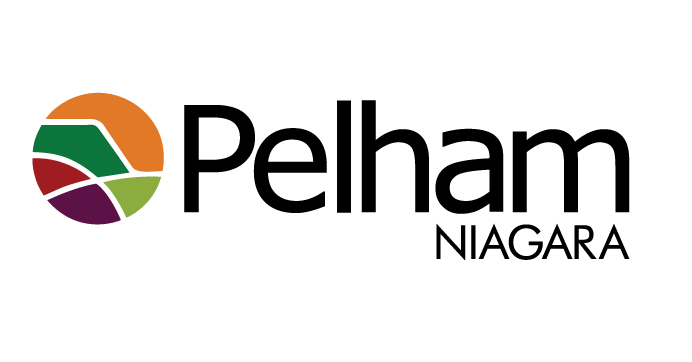 The Pelham community guide is back! The latest edition of Life in Pelham: A Community Guide will be delivered today. It's also available at Town Hall, the Meridian Community Centre or online here. It highlights local programs and services. The fall/winter edition will be released in September.